Imagine my glee when I discovered that the venerated publication Consumer Reports had just published a feature on American made gas grills, a mere month after my post on American made gas grills. Sadly, Consumer Reports didn’t even mention my post in their article. That fact would leave a bad taste in my mouth, if it wasn’t full of barbecued brisket! 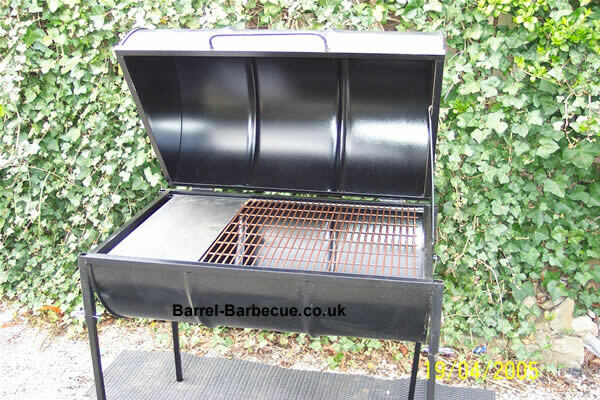 This entry was posted in american made, Appliances, Made in America, made in usa and tagged Barbecue, Barbecue grill, Consumer Reports, gas grills, Made in America, made in america products. Bookmark the permalink.